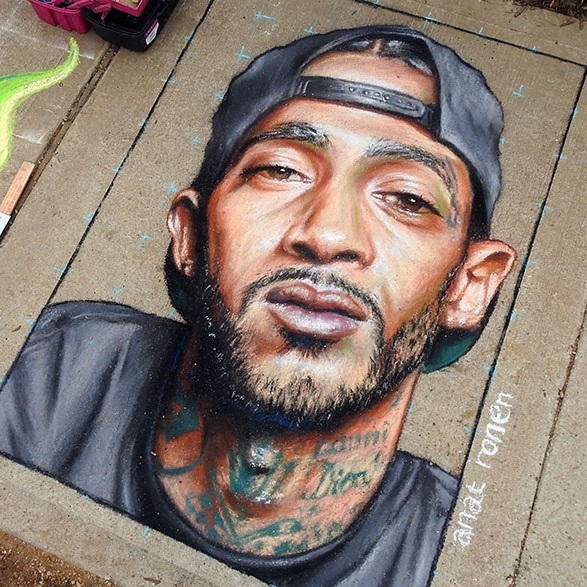 Anat is a Houston based self-taught artist, focusing on murals and street painting. Her professional artistic phase started in her late 30’s following her and her husband’s decision to emigrate to the USA and try to change their lives. And change they did! 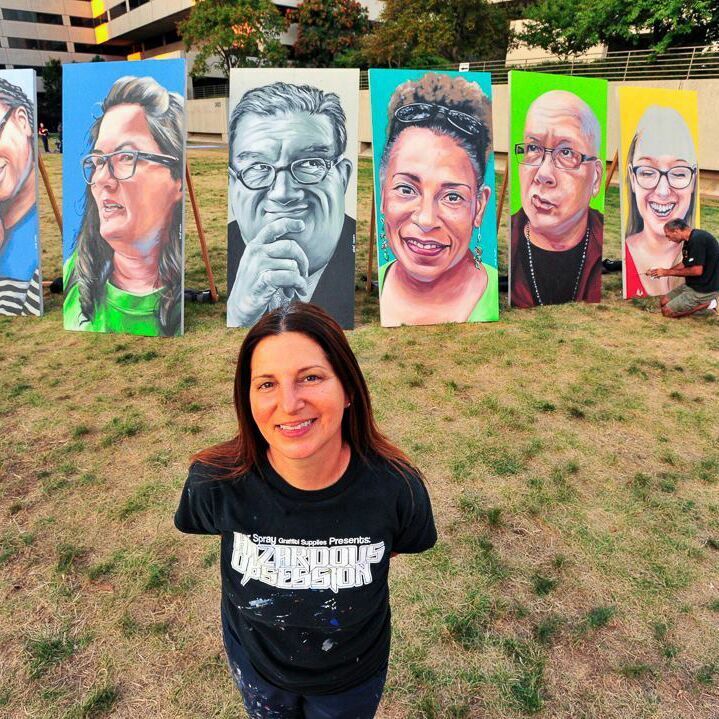 So far she painted more than 500 murals, mostly throughout the vast Houston area, including public spaces like interstate highways, bridges, buildings, museums, churches, schools, and more. 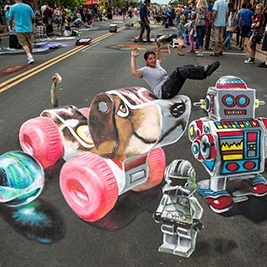 In addition to her mural work, she participates in international street painting and street art festivals nationwide and around the world. Anat has work displayed around the nation, and internationally in Israel, China, Columbia, India, The Netherlands, the United Kingdom, and Germany. Since discovering her gift, Anat has made use of it to pay her bills, and also to deliver messages. The cliché of “one picture is worth a thousand words” gets the full definition when it comes to her work. Her dream is to keep on doing it.